How different Cladding can add a stunning look to your spaces ?? Cladding can be defined as the extra type of layer on the outside of the building. Finishing of any building exterior as well as interior matters a lot. Different elements of the elevation designing are been used to make a building look beautiful and attractive. 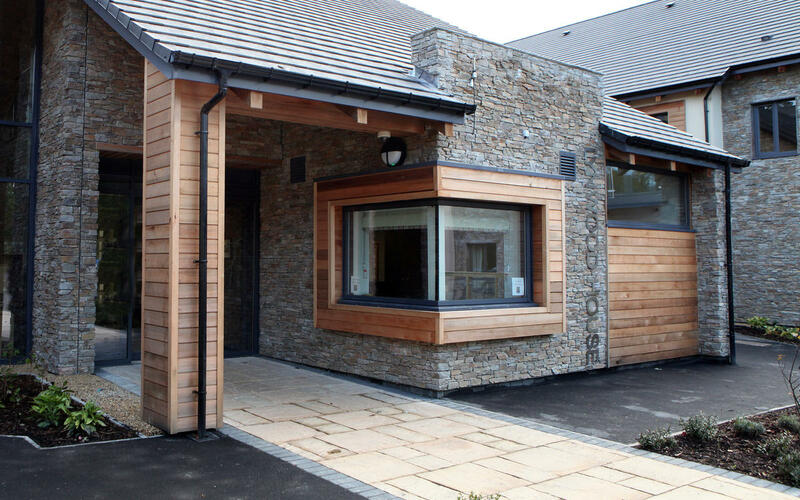 The cladding is one such element of elevation designing which add elegance to the look as well as protect the outer layer from rain and wind. 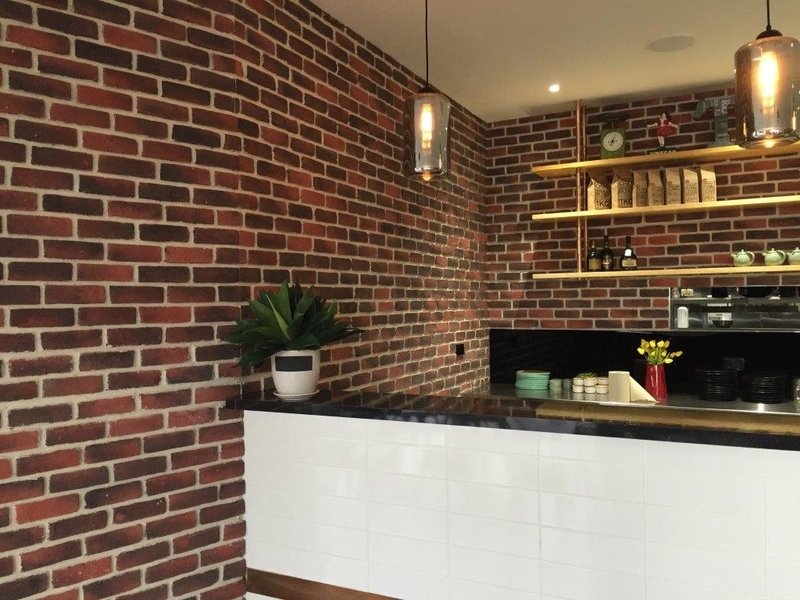 Brick cladding is made up of brick & gives a very rustic look and feel to the building. It is porous in nature and can absorb water in the rain and can dry out easily at the same time. It prevents the exterior as well as the interiors. This type of cladding is widely used for the exteriors as well as interiors of the building. This cladding is made up of the wood and timber & imparts the feeling of the warmth and is aesthetically pleasing. It is a type of an eco-friendly cladding as it is made up of the stone. It can give a natural stone look to your spaces which look so elegant. 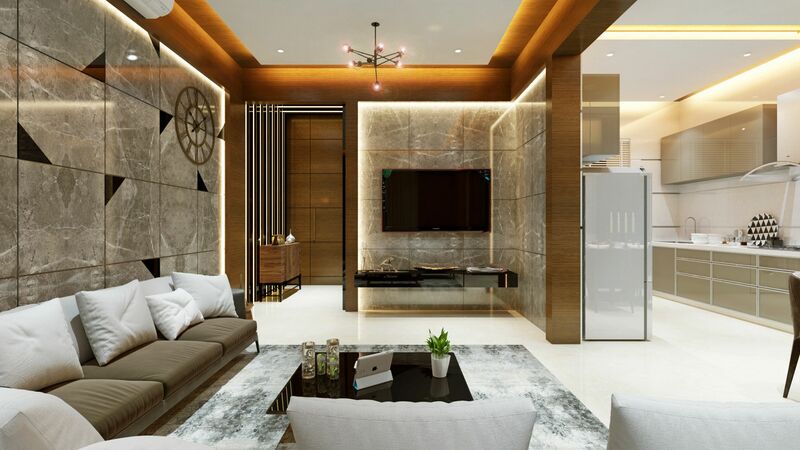 For stone cladding, you can use granite, slate, marble, sandstone, limestone, Kota etc. The thick stone can be durable than the thin one. Tile cladding is mostly used in the bathrooms, kitchens, exterior of the building and to the spaces where you want to highlight your interiors. This type of cladding comes in various size and shapes. It can be used to resist the wall from weather and to resist it from the rain. The metal claddings are the most durable cladding as it is made up of the metal. 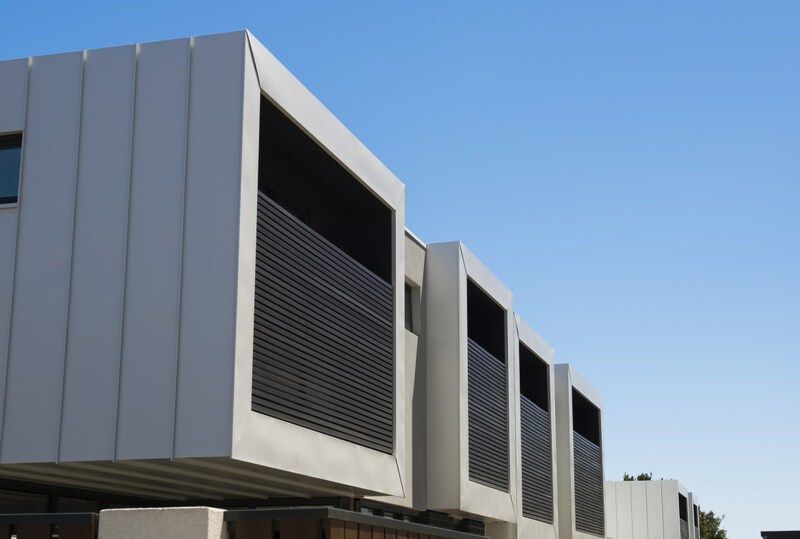 This kind of cladding is mostly used for commercial buildings and factories. 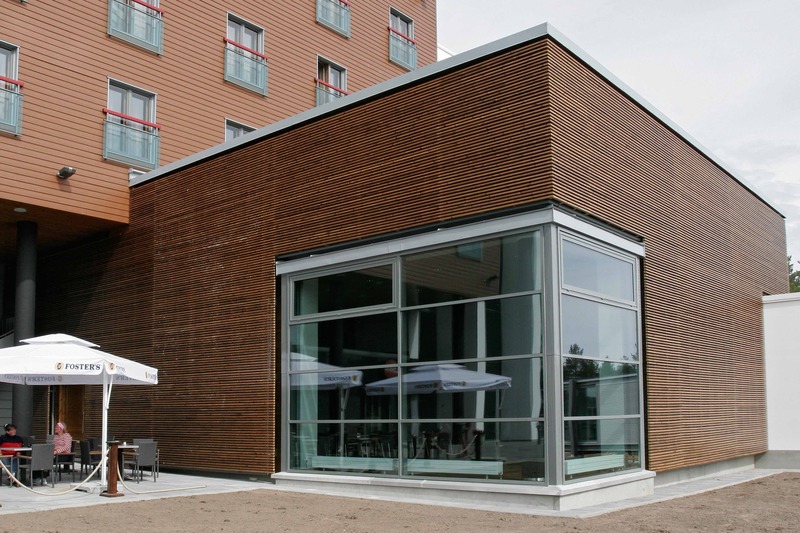 This cladding has changed the way of the building look & give Hi-tech look to the building. ACP is mostly used for the cladding. This is how claddings can be used to add elegance and to beautify your spaces and can increase the lifespan of the exteriors of the building and even interiors. Copyright © 2001-2015 3D Power Visualization Pvt. Ltd. All Rights Reserved.